We deliver desktop computing scales for check weighing and counting. Table counting scales offers many functions: counting, counting backfill, automatic counting and sending data, limit weighing etc. 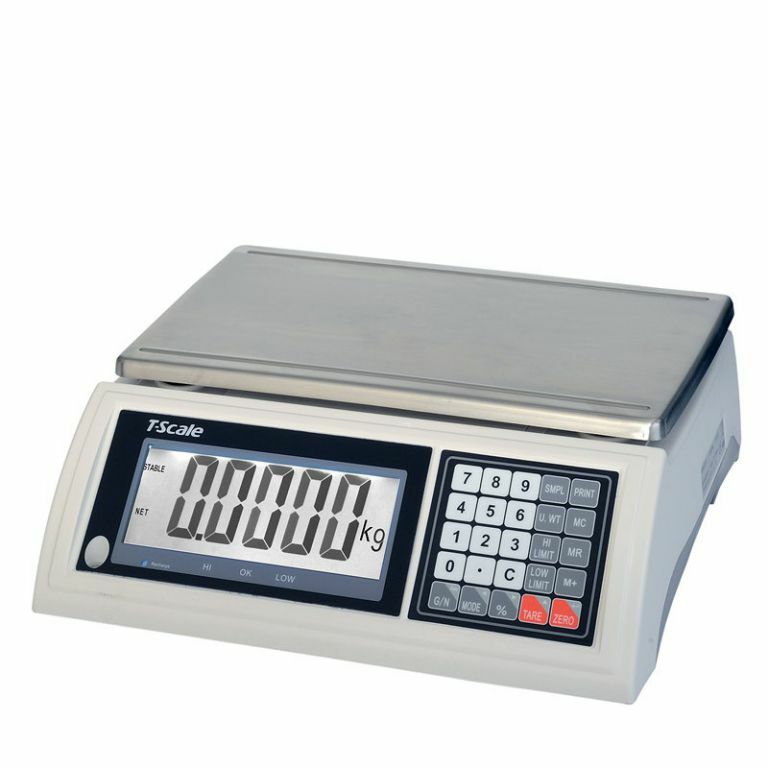 Table counting scales are distinguished by their stability, accuracy and reliability of weighing. Complete information can be found on our website.